Can't make it on the scheduled "Mommy and Me" date, or is the time slot you prefer filled? Get 4 moms (and their kids!) together, choose a date in June and I will come to YOU for this special offer! Perfect for late afternoon play dates, family gatherings or just an excuse to get together! And don't forget to enter to win a FREE "Mommy and Me" Session, plus lots of other great prizes! These parents are so blessed to have little "M" in their lives! 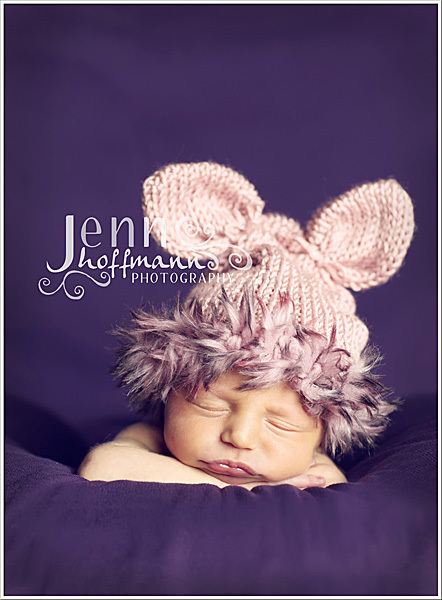 She is one of the strongest newborns I've photographed and had the most incredible blonde little eyelashes! 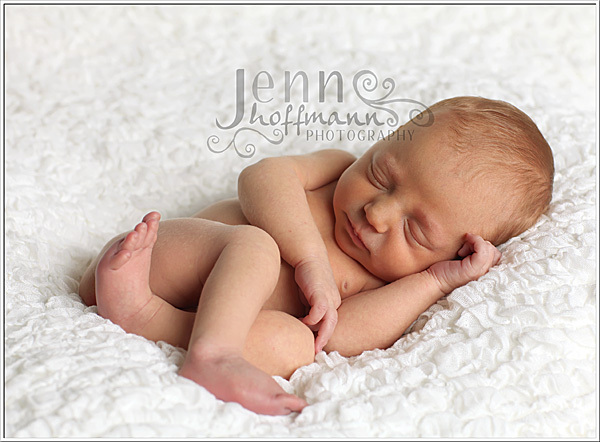 I have to say that newborn sessions are truly my favorite to be a part of. They are the longest and probably "hardest" to do, but result in the most incredible photos of a time that passes so quickly! Today I had the pleasure of meeting up with my "casting call" family after inclement weather postponed our original session date! 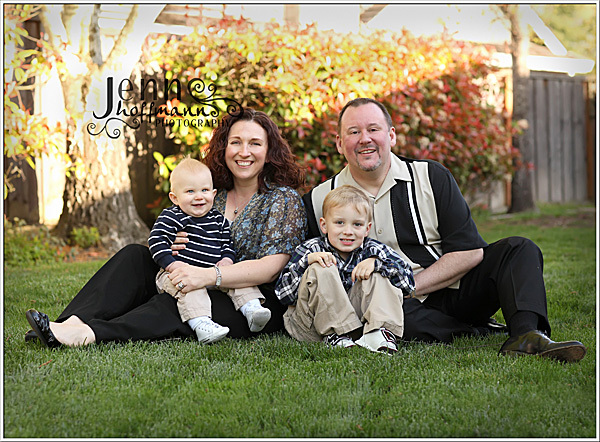 This family is absolutely adorable and the love between them is palpable. I love everything about their outfits; Mom thought of everything down to the little accessories! 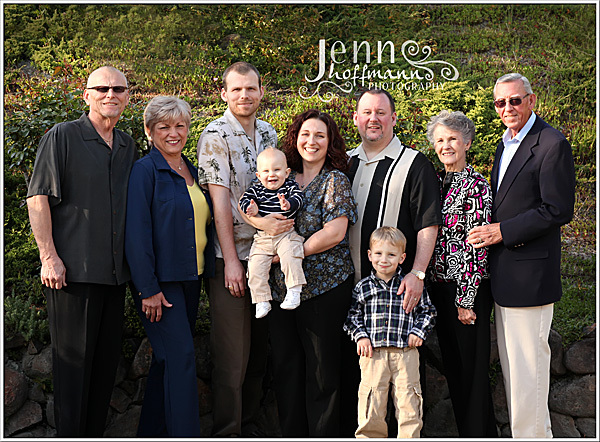 Joyce Family, I can't wait to help share your story of hope! Here is just a tiny Sneak Peek of the day... Be on the lookout soon for their big debut to learn more about their journey! As a mother myself, I know how hard it is to raise your children, get the laundry done, cook dinner, give baths, run errands and SO much more! So I would like to reward one deserving mother with a great Mother's Day gift! That's a value well over $300!!! If you are not already, go to my Facebook Fan Page and "like" me! Come back HERE to this post and leave a comment telling me that you are a fan! For ONE additional entry, post about this giveaway on your Facebook page (or any other social media). Leave an additional comment HERE saying that you did so (winning entry will need to be validated). 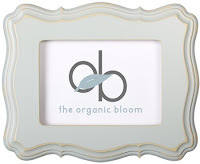 Contest closes at midnight on 5/6/2011; winner will be announced on 5/7 just in time for Mother's Day! 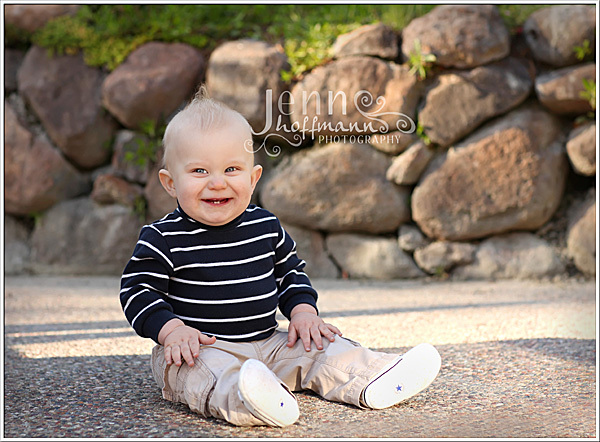 If the winner has already purchased a "Mommy and Me" Mini Session, their purchase price will be refunded! Today I had the pleasure of photographing an ALMOST 1 year old and his family that surrounded him to celebrate his birthday! How lucky are these boys to have both sets of grandparents in their lives to watch them grow, give them advice and tell them stories? It was great to meet you all- enjoy your Sneak Peek! 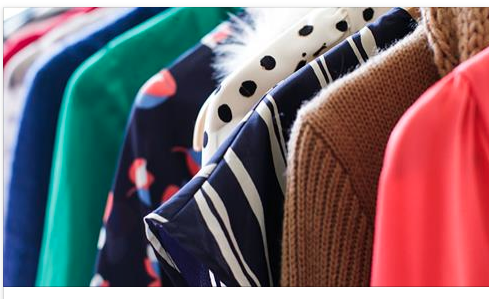 Spring is here and it is time to start thinking about Mother’s Day! 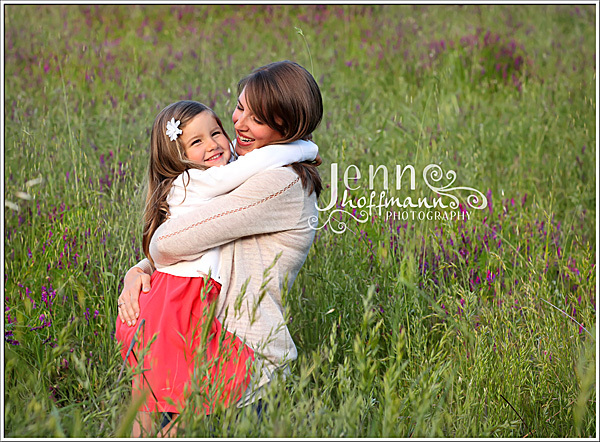 Mother’s Day is a great time to capture your mother/child relationship in photos. 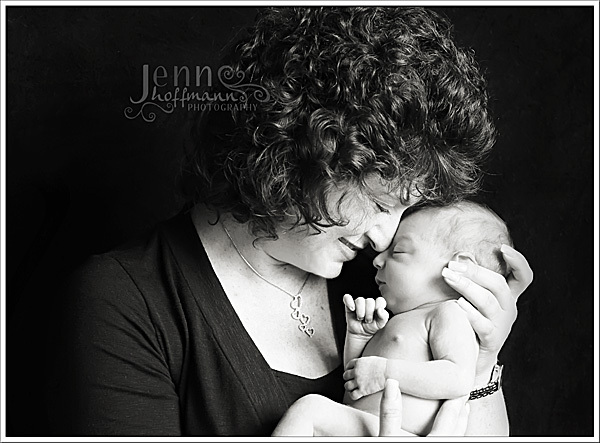 I’m very excited to be offering "Mommy and Me" Mini Portrait Sessions for you. These sessions focus explicitly on the mother and child relationship. We all know how often Mom isn’t in photos with her children since it always seems she is the one taking photos of the kids! Well, this is the perfect time to remedy this problem of Mommy never being in photos with her children. And what a perfect gift…..the gift of portraits is a gift that will last a lifetime and beyond (think about how your children and grandchildren will cherish these photos after you are gone! Don't wait until you lose those extra 10 pounds!). I encourage you to schedule your "Mommy and Me" session now, whether it is as a gift for yourself, or as a gift to your wife or your daughter and her family. This is a great tradition to start with your children – yearly portraits to capture how your children and your family grow each year. And let’s be honest…..how many lotion and perfume sets do we REALLY need? 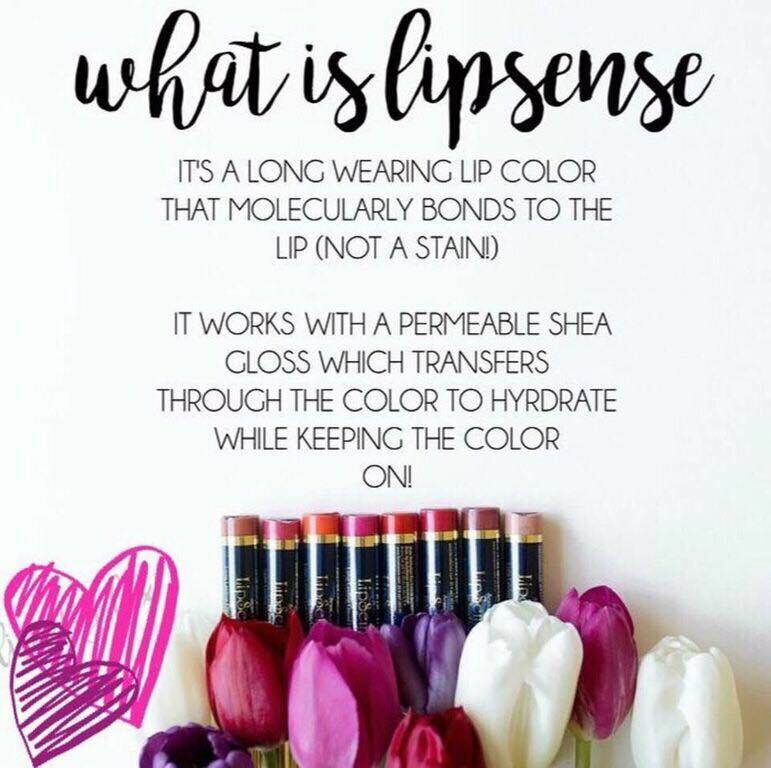 Be sure to ask your spouse for this as a very special gift that will never fade or run out (plus it comes wrapped and ready for gift giving, so all they have to do it pay)!!! 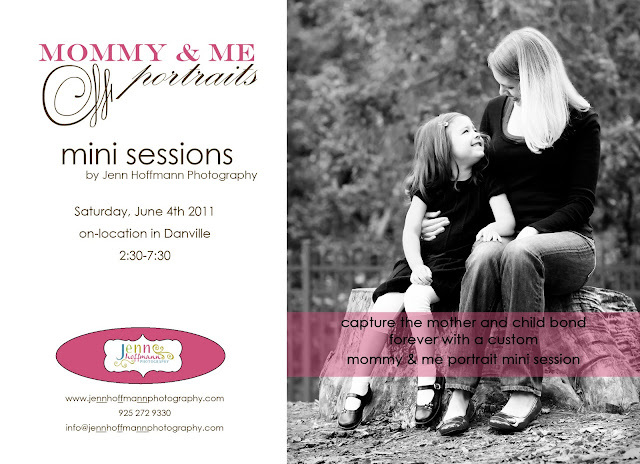 I will be offering these exclusive mini sessions on Saturday, June 4th Sunday, June 26th on-location in Danville. 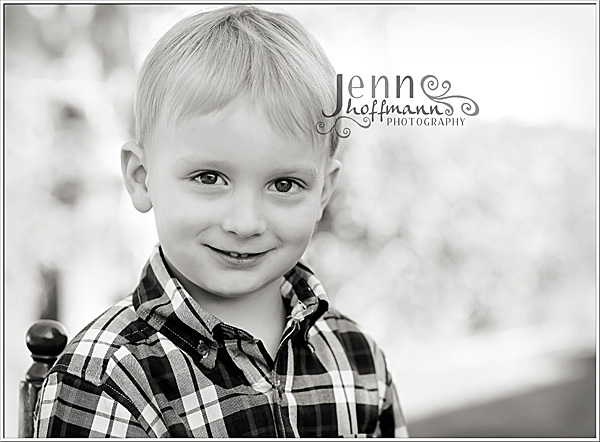 Please email me to purchase your certificate and reserve your special mini session today! The sessions will last 20 minutes and will include 6-8 unique images of you and your child/children in a private online gallery. 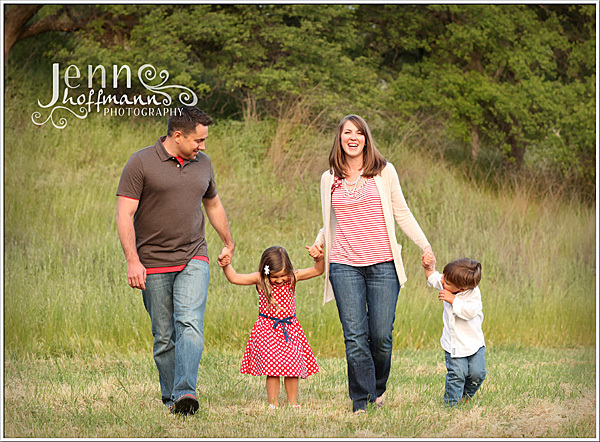 I look forward to photographing you with your children! -a make up artist on hand to help you enhance your look for the camera! -A "gift bag" with discount coupons and samples toward services to help you prepare for your session! Albums, prints, storyboards and high resolution cds for printing will also available be available for purchase (with a 10% discount!). Email me today to purchase your certificate and reserve your time slot (send me your top 3 choices)! *Also included- a sample of Bare Minerals Purely Nourishing Moisturizer, Bath and Body Works Pocket Anti-Bacterial Hand Gel, chocolate, lip gloss and a few other goodies!